Water and any kind of liquid leaking from upper floors can be disastrous for work areas below. And if a flood unexpectedly damages the rest of your facility, rest assured a waterproof floor will remain intact. Waterproof flooring from Surface Solutions can easily handle the most extreme humidity. Our moisture-resistant floors are made of high quality resins that will not swell or deform, like a wood floor might. Seamless, durable and scratch-resistant, waterproof flooring will also protect the concrete substrate from water damage. 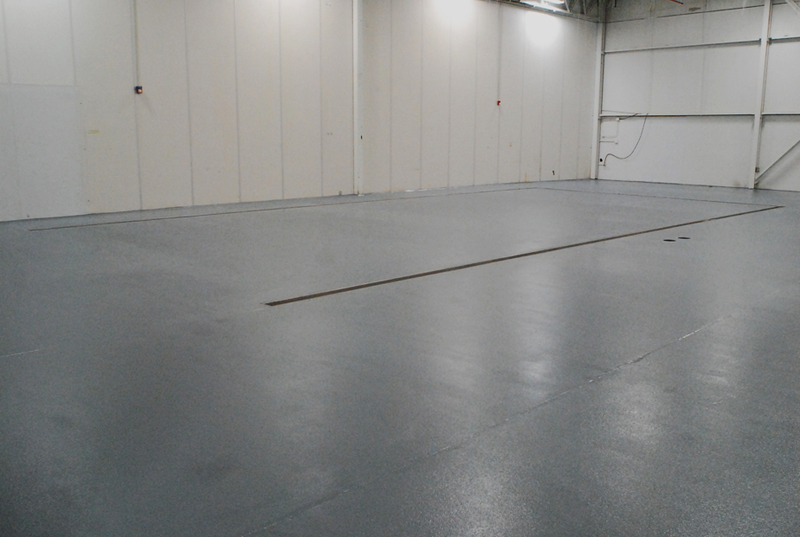 Surface Solutions provides expert consultation and installation, and a full line of waterproof flooring solutions in addition to other industrial flooring systems. We are committed to 100% customer satisfaction on every project.